French luxury beauty brand Sisley, created by Hubert d’Ornano who was one of the first to use botanical essences in cosmetology introduces new Anti-Aging Hydration Booster. 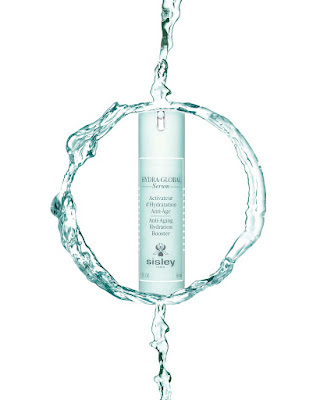 Sisley Paris introduces a new serum for thirsty skin. 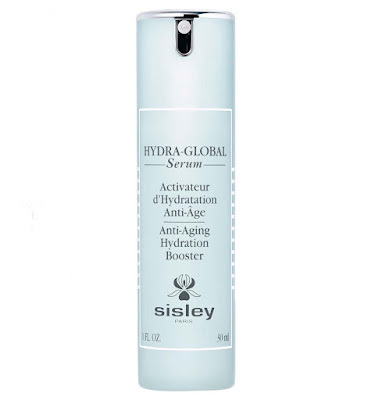 Sisley’s Hydra-Global range, designed to offer optimum hydration as a solution for maintaining plump, supple and radiant skin, now welcomes the Anti-Aging Hydration Booster. The cutting-edge, super-potent moisturizer is announced as a new daily step in reinforcing skin’s auto-hydration properties. 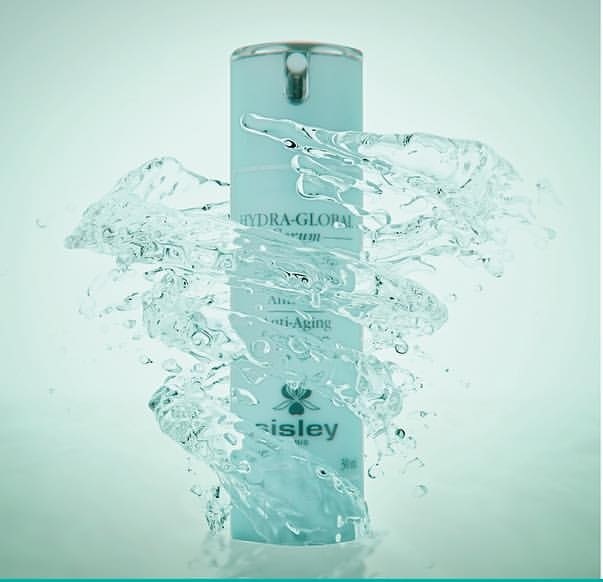 The Anti-Aging Hydration Booster increases hydration and deeply quenches the skin to help restore its moisture balance and support its natural hydration mechanisms. 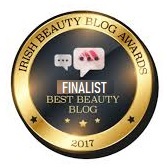 The triple-actions serum boosts skin’s autonomous hydration by re-teaching it how to absorb water, promoting the circulation of water within different skin layers, and by improving its water-retention properties. 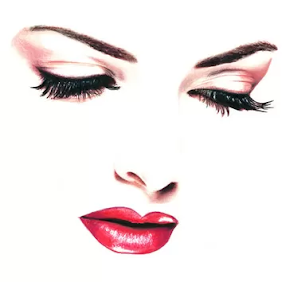 Deeply moisturized, the skin is more ready to withstand exposure to various environmental stresses such as cold, wind, sun-induced damage, and pollution. It also makes it more resilient to emotional stress, fatigue, and busy, unhealthy lifestyles. Continuously moisturized, the skin is fresh and radiant while fine lines and wrinkles appear less visible. 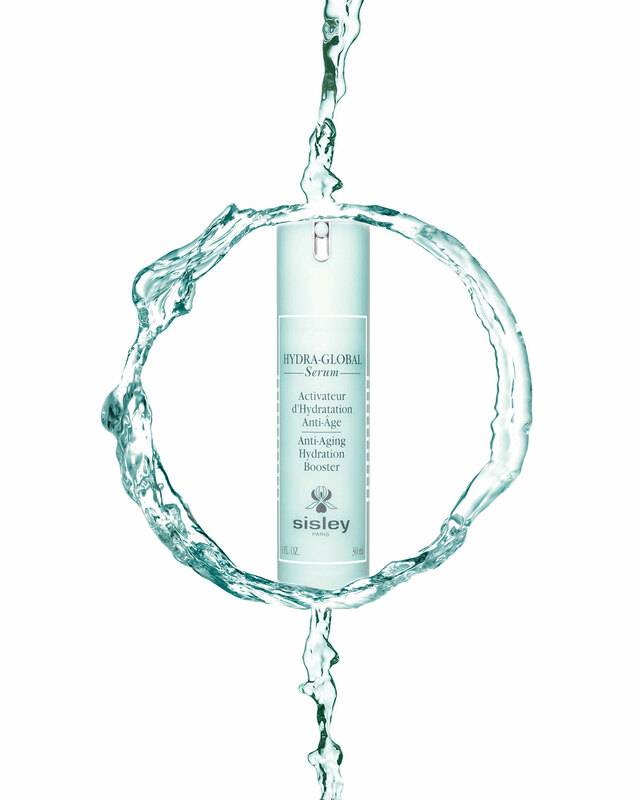 Hydra Global Serum Anti-Aging Hydration Booster is formulated with moisture-retaining Iris extract and Edelweiss extract, hydrating Yeast extracts of Blue Agave from Mexico, Carob seeds, and Japanese Cedar bud extract, and quenching Wild Pansy extract. 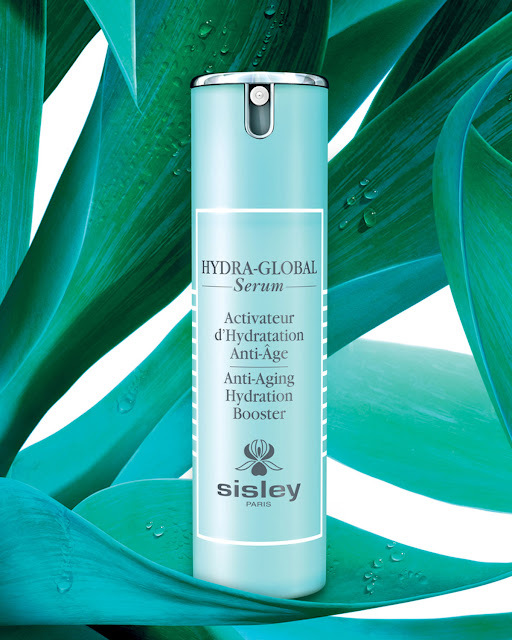 Sisley’s new Hydra-Global Anti-Aging Hydration Booster has a refreshing gel-to-serum texture that instantly absorbs leaving a second-skin feel. The freshly scented serum, infused with the essential oils of Sage, Lavender and Marjoram, should be used daily, morning and evening, on face and décolleté. 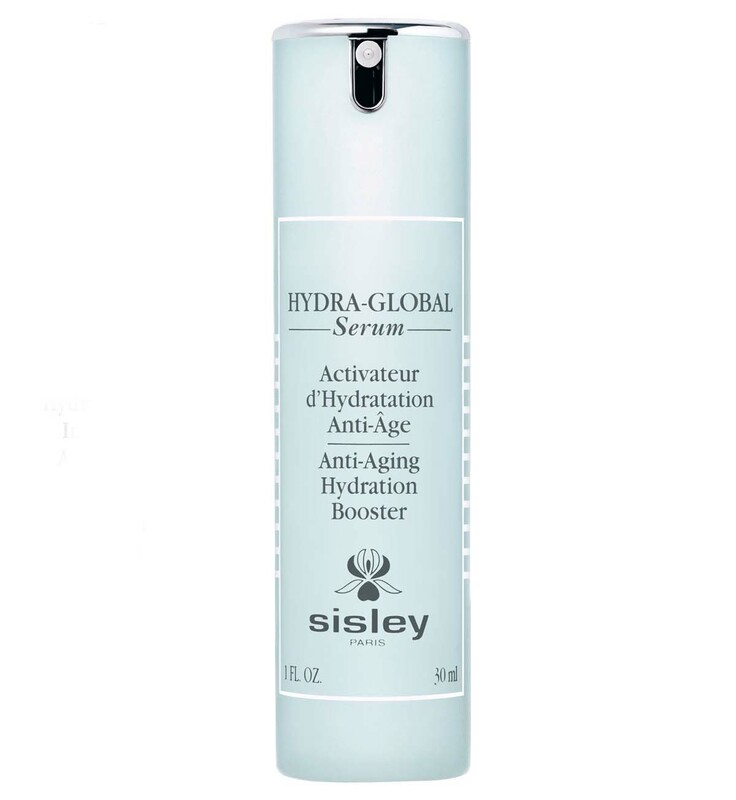 The new Sisley’s Anti-Aging Hydration Booster is available now from Harvey Nichols and Sisley Priced at €208.00 for 30 ml bottle.